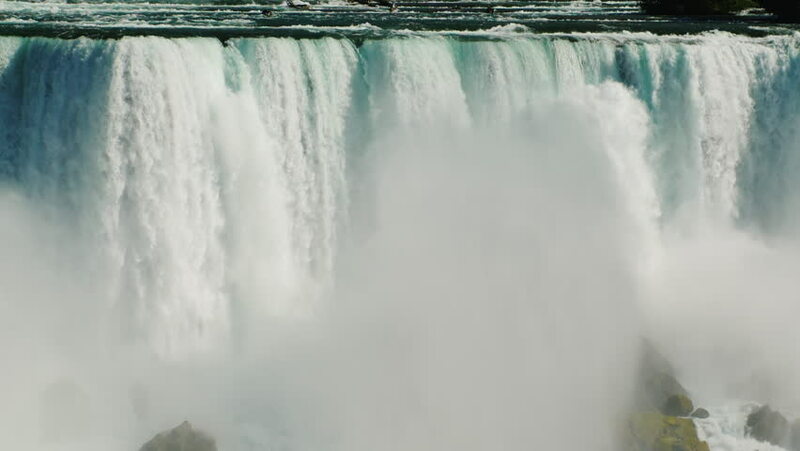 hd00:29Niagara Falls Winter 1. Scenic of Niagara Falls on a very cold January day. Snow in the foreground and huge plumes of water vapor.